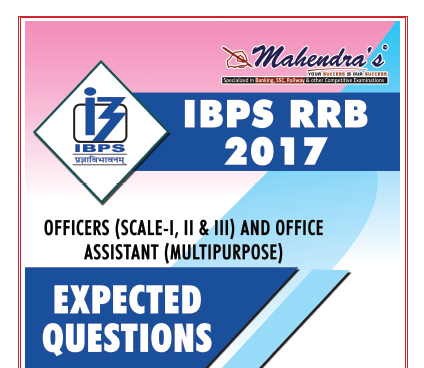 Dear Aspirants, Today we are sharing a link of IBPS RRB 2017 Officers Scale –I, II, & III and Office Assistant Multipurpose Expected Questions and Answers Maths & Reasoning pdf. This is very useful for the upcoming examinations of IBPS RRB Exam 2017. This book prepared by the mahendra’s institute and credit goes to them. You are advised to download pdf from the provided link below.